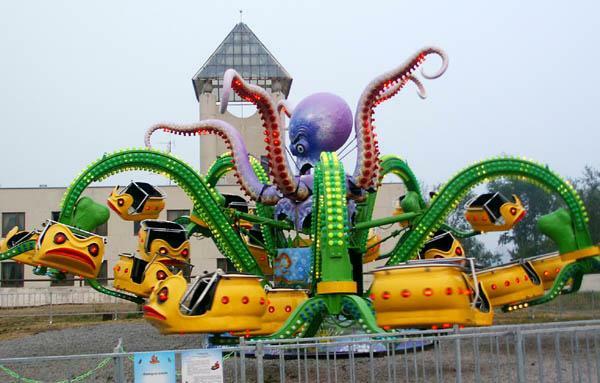 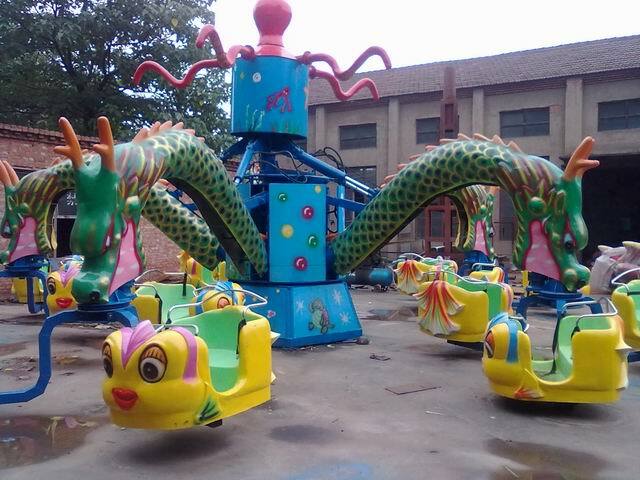 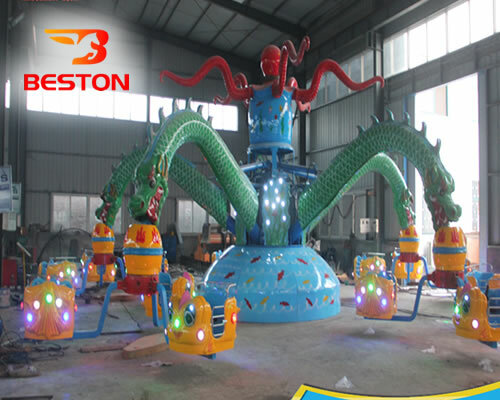 This fun fair rides big optopus is a multi-turn rotary-type composite-type recreation projects. 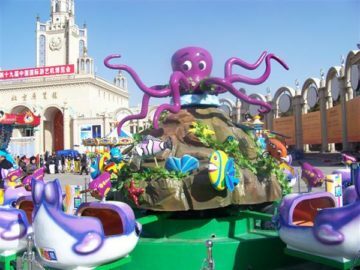 Tourists in the cabin, moving with the revolution and rotation have their ups and downs of the entertainment fun. 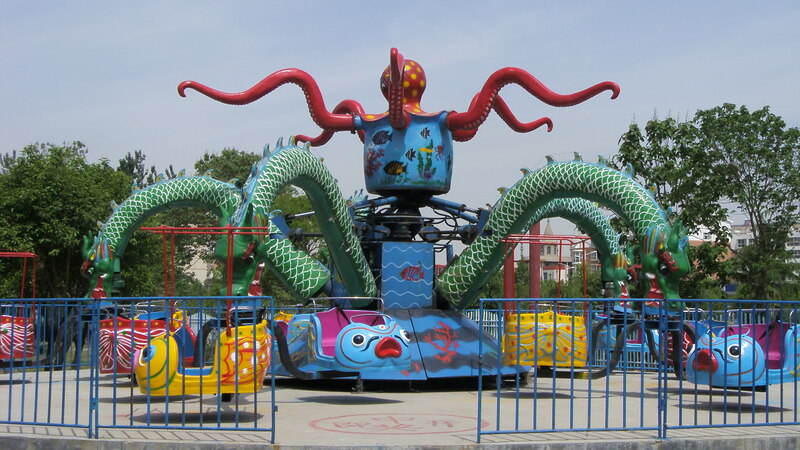 Five arms move by turns with the rotation,like a huge octopus wandering in the rough sea.